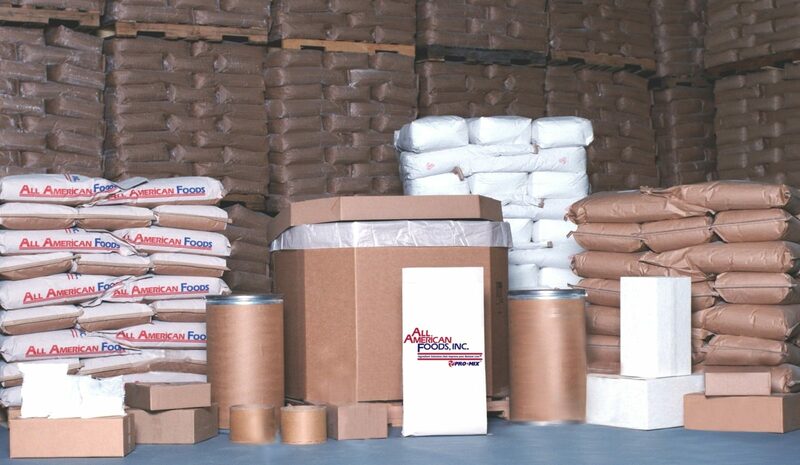 Packaging Services | All American Foods, Inc.
Our modern packaging areas employ complete GMP and Food Safety Practices including HACCP. We can also provide the packaging of Organic food ingredients. We Welcome the Opportunity to Serve your Customized Packaging Needs.